Police say the gunman is still at large. Trains and trams have stopped running and schools have been asked to keep their doors closed. Counter-terror police reportedly say the shooting "appears to be a terrorist attack". Dutch anti-terrorism co-ordinator Pieter-Jaap Aalbersberg said all efforts were now focused on catching the gunman. He also said there could be more than one perpetrator. 10:30 a.m. EDT Three of the victims are reported dead. 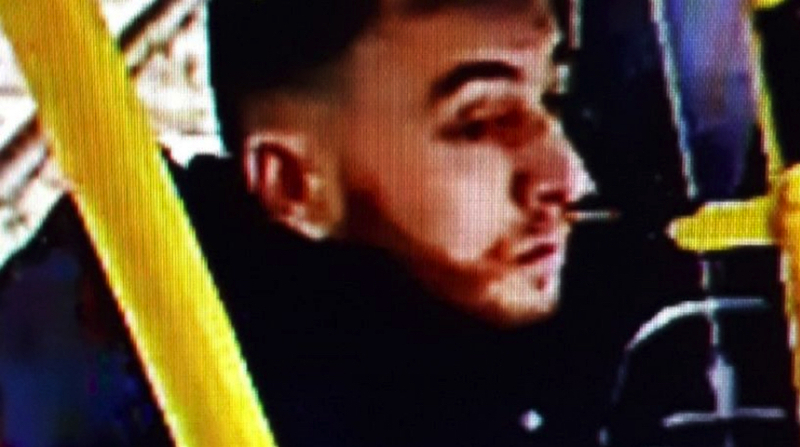 Police say they are hunting a 37-year-old Turkish man named Gokmen Tanis. They issued a photograph of Tanis taken by security camera and warned everyone to stay away from him. 1:40 p.m. EDT Police arrested a suspect. Americans have a mostly negative view of the state of racial progress under Trump.